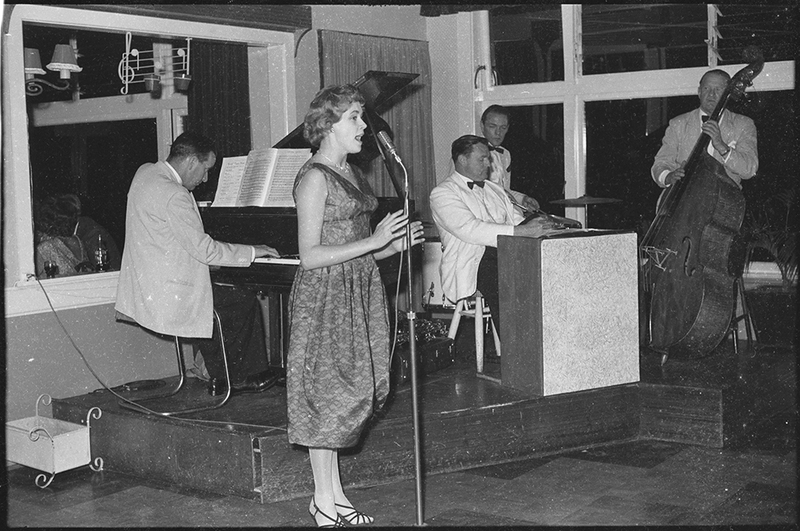 Applications for the Auckland Library Heritage Trust Researcher in Residence scholarship are now open! Now in its fifth year, this scholarship is offered by the Auckland Library Heritage Trust to assist with scholarly research and the promotion of the material held in Sir George Grey Special Collections at the Central City Library. 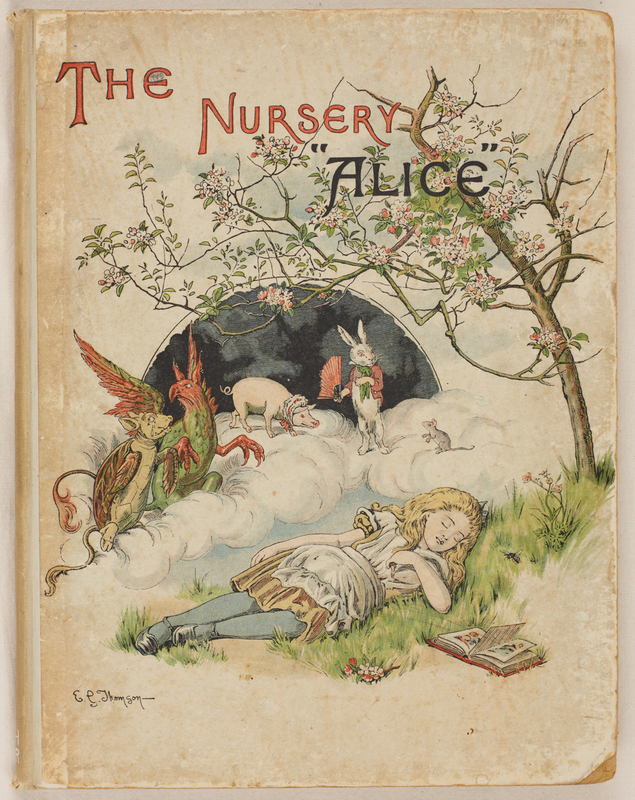 Ref: Lewis Carroll, illustrations by John Tenniel, cover illustration by E. Gertrude Thomson, The Nursery “Alice”, 1890, Sir George Grey Special Collections, Auckland Libraries, Children’s CAR. The breadth of the collections has seen research topics range from Arabic, Persian and Turkish manuscripts to the biography of Te Rauparaha. 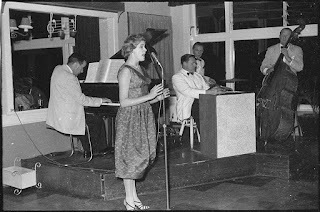 Last year’s scholarship recipient Dr Aleisha Ward has been researching the Jazz Age in Auckland. As well as rare and historic books, Sir George Grey Special Collections includes maps, manuscripts, archives, photographs, sketches, drawings, oral histories, musical recordings and sheet music, and ephemera. 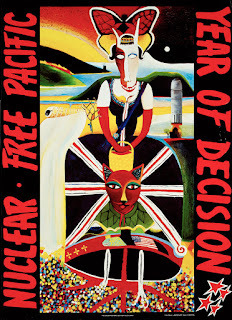 Ref: ‘Nuclear Free Pacific – Year of Decision’. 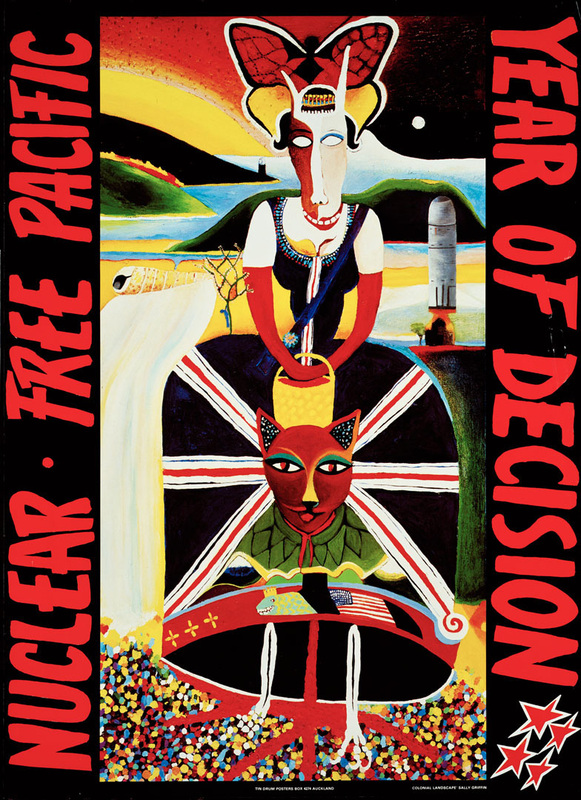 Produced by Tin Drum Posters, Auckland. Artwork ‘Colonial Landscape’ by Sally Griffin, 1988, New Zealand Ephemera, Sir George Grey Special Collections, Auckland Libraries. The scholarship is open to New Zealanders and overseas visitors to New Zealand. To apply you need to have a research proposal based on material held in the Sir George Grey Special Collections. Applications for 2017/2018 close on 6 June 2017, please visit this page for more detailed information. 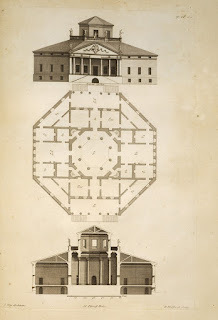 Ref: Inigo Jones, Designs of Inigo Jones, consisting of plans and elevations for public and private buildings, 1727, Sir George Grey Special Collections, Auckland Libraries, 7-C1920.